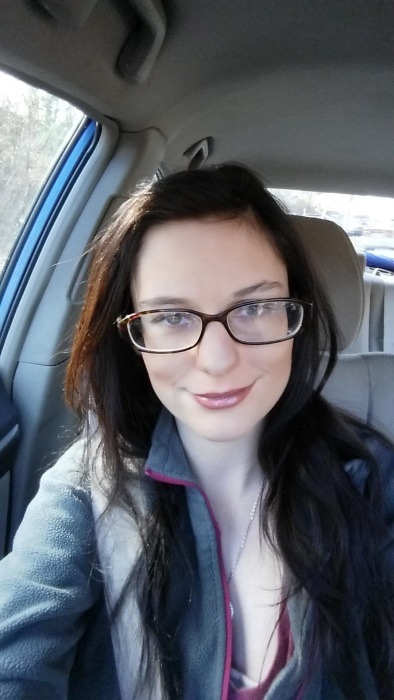 Kylie Ann Thomas, 23, of Catawissa passed away Thursday, Jan. 10, 2019, at New York Presbyterian Lower Manhattan Hospital. She was born May 28, 1995, in Bloomsburg, a daughter of Lawrence J. Jr. and Karen A. (Brobst) Thomas of Catawissa. She graduated from Columbia-Montour Vocational-Technical School. Kylie enjoyed riding horses and doing arts and crafts. She got to meet several actors in New Jersey and was an avid reader. Kylie is survived by her parents, as well as brother Christopher Lawrence Thomas of Catawissa; paternal grandmother Mary L. Thomas of Catawissa; and several aunts, uncles and cousins, as well as her corgi, Crowley, who was her pride and joy, and all her other animals. Kylie was preceded in death by paternal grandfather Lawrence J. Thomas Sr., and paternal grandparents Joseph and Erlda (Wohlforth) Brobst. Services will be Thursday, Jan. 17, 2019, at 11 a.m. at Christ United Evangelical Lutheran Church, 116 Church St., Catawissa, PA 17820, with Pastor Melody Sell officiating. Burial will be at the convenience of the family. Family will receive friends at the church from 10 a.m. until time of service. Family and friends may send online condolences to allenrhornefuneralhome.com. The Allen R. Horne Funeral Home and Cremation Services, 193 McIntyre Road, Catawissa, is handling arrangements.